EURCAD or EUR/CAD is notation used to designate the currency pair made up of the euro and the Canadian dollar, and is sometimes called the “younger loonie,” or “loonie 2”. The value indicates how many Canadian dollars (the quote currency) are needed to buy one euro (the base currency). The EURCAD is one of the less popular of the crosses, despite the economic relevance of the euro area, and one of the lesser liquid pairs. The European common currency is used by 19 of the 28 countries which are members of the European Union, representing the world’s largest economy at $19.7 trillion in 2017. This dwarfs Canada’s $1.65 trillion for a similar period. While both economies are highly developed, the euro area has a high density and diversity of economic activities, while Canada takes advantage of its territorial expansion and relatively low population to export significant amounts of commodities. Unlike USDCAD and CADJPY, this pair doesn’t have the commodity safe-haven dynamic, with the euro area seen as a more risky investment option. However, given the interest rate differential between the two economies, Canada is an attractive option for European carry trades. The euro area is composed of different countries that have a unique fiscal and economic policy, making it more complicated to track the effects on the currency. Germany is the largest component of the euro, representing just over one-fifth of the GDP, followed by France with 16%. Monetary policy in the eurozone is set by the European Central Bank (ECB), which has the job of maintaining the stability of the currency and keeping the inflation rate between 0 and 2% annually. Variations from that target can lead to intervention by the bank, which strengthens or weakens the currency. The ECB meets once a month to decide monetary policy, while the BOC does so once every six weeks. Canada is one of the world’s largest commodity exporters, and therefore, changes in the prices of basic materials (especially oil) have an impact on the value of the currency. However, despite its high reliance on exports, Canada managed to weather the last recession quite well, leading some analysts to see it as a budding safe-haven play, unlike the euro area. Additionally, the US is Canada’s largest trading partner, which means the currency can be influenced by economic changes, south of the border. The euro area is often influenced by geopolitical issues between the constituent countries, and of the EU as a whole. The divergence in monetary and fiscal policy between northern and southern countries leads to internal tensions that can drive the currency. 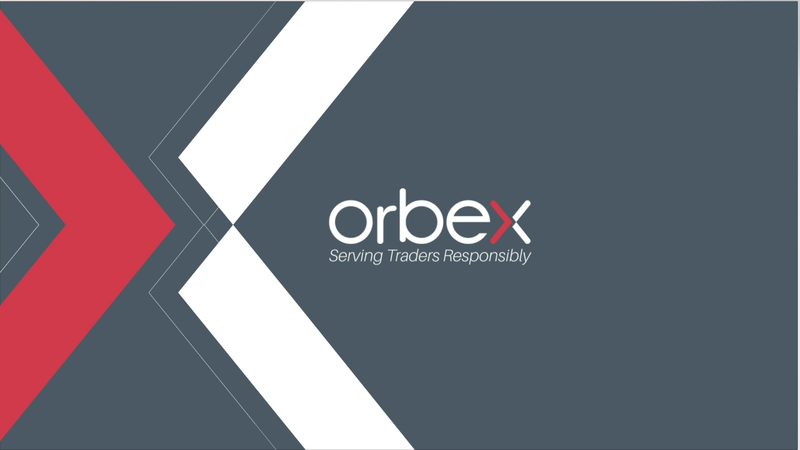 You can check out Orbex’s economic calendar for a full list of economic data releases that can affect this pair, and don’t forget to have a look at the trading tips section of the website for more information on how to trade the EURCAD.